Chase Thomas joined The McManus Group in 2013 and serves as a Manager and as the Alliance Development Director of the AIA. Mr. Thomas meets regularly with members of Congress and personal staff and advocates on behalf of clients and coalition groups with Congress. Mr. Thomas provides health policy research and analysis for the firm while assisting with strategy development and operational support. Before joining the firm, Mr. Thomas worked for Merck & Co. on their U.S. Government Relations and Global Public Policy staff in an associate role. He also served in the office of Congressman Richard Nugent of Florida. 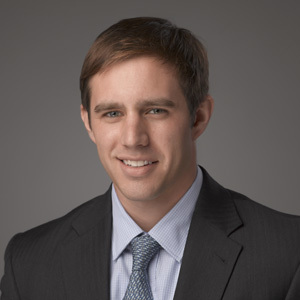 Mr. Thomas graduated from Rollins College in Winter Park, FL with a Bachelor of Sciences degree in Political Science in 2011 and received his MBA from the Richard J. Bolte, Sr. School of Business at Mount St. Mary’s University in 2014.